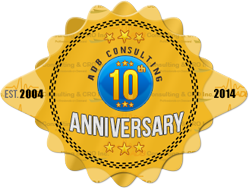 ADB Consulting is equipped to offer services to most areas within the United States. ADB Consulting is an equal opportunity employer (EOE) and operates well within the scope of the Fair Labor Standards Act (FLSA). We are dedicated to providing a quality work environment for our employees and excellent products and services for our clients.